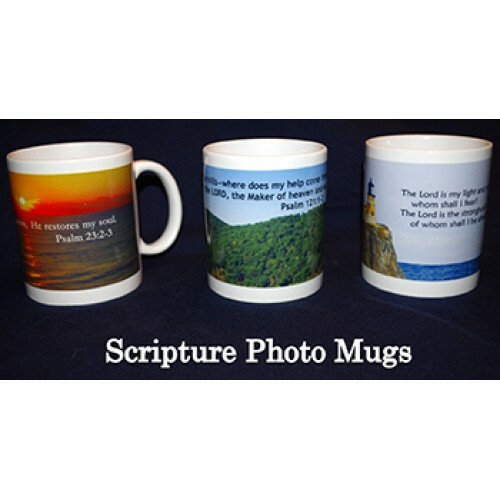 Welcome to the Faith Productions of Cumberland online store with photo gifts by Margie Gacki. 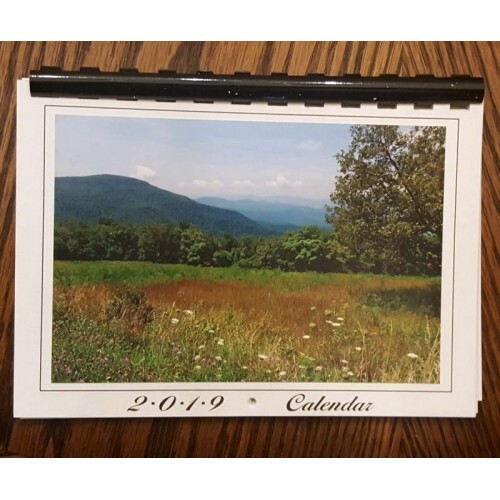 I have products from photo calendars to photo mugs and much more. Take a look around! When you purchase items and enter personal information, rest assured that your information will be safe with Comodo secure server. I also offer a wide variety of services such as photographing events, copying VHS tapes to DVD, and creating PowerPoint presentations for such events as weddings, anniversary celebrations and funerals. These services are not listed in this store. 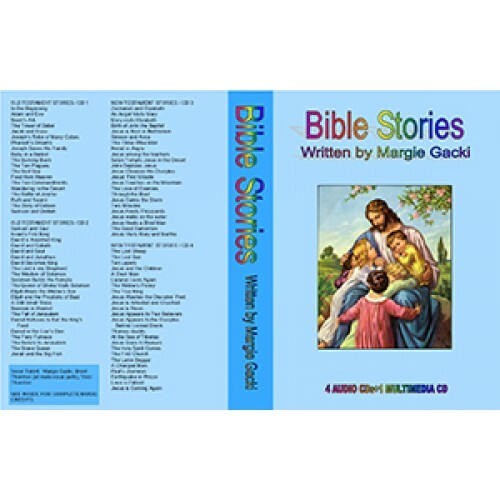 For more information, feel free to e-mail me at margie@faithproductionsofcumberland.com . 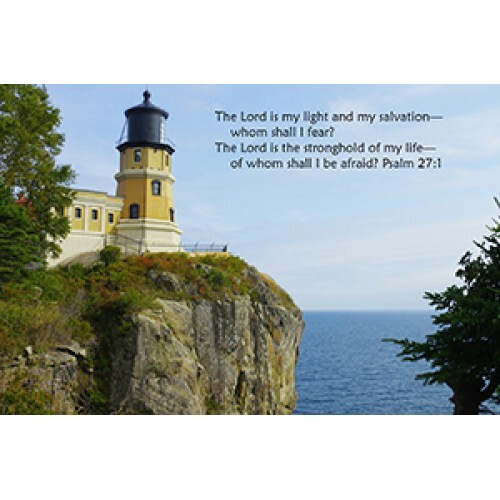 Visit my main website at www.faithproductionsofcumberland.com. 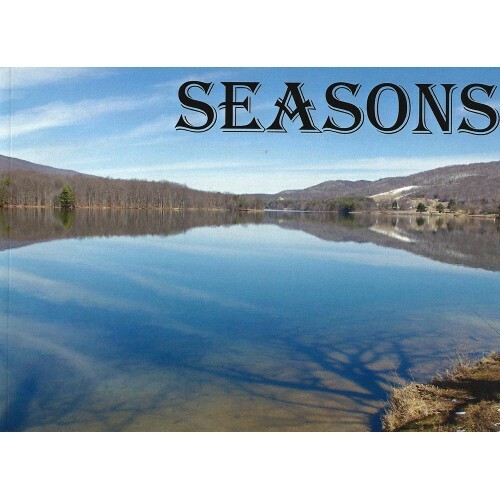 Local pickup/delivery is available for those in the Cumberland area.